Beamish is an open air museam where buildings have been recovered from all over Northeast England and rebuilt as they would have looked in the first decade of the twentieth century. There is a farm, pit village with pithead, school, chapel, town centre. 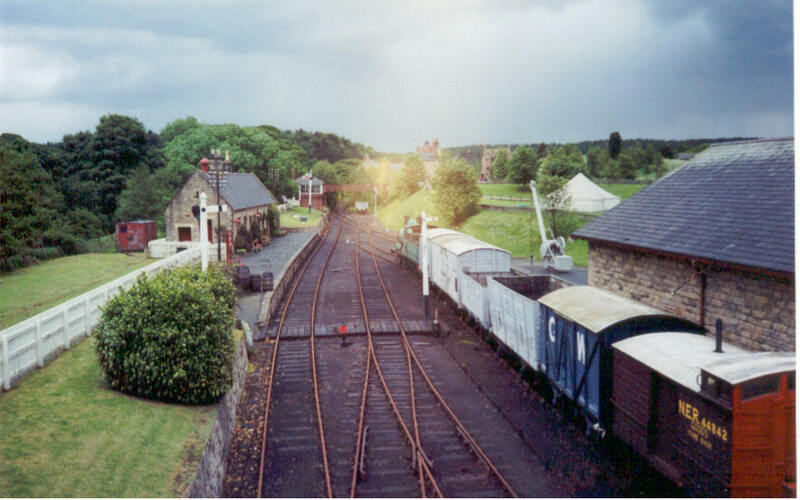 Beamish station is typical of small North Eastern Railway stations of the period.